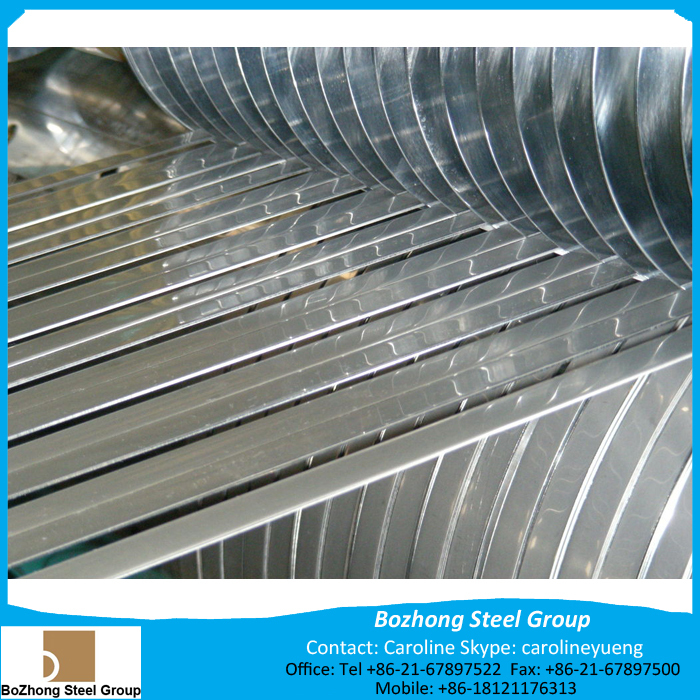 is a super austenitic stainless steel with excellent corrosion resistance in various environments. The high chromium, molybdenum and nitrogen contents provide high resistance to crevice and pitting corrosion in oxidizing chloride environments while the high nickel content enhances resistance to stress corrosion cracking. The corrosion resistance of N08354 exceeds the conventional 6 Mo super austenitic stainless steels because of containing 7.5% Mo. We supplies this product in plate, sheet and strip form. Other Form we also could custom produe, usually take only 5-10 days finishing. The hot and cold workability of N08354 is basically the same as that of standard austenitic stainless steels such as Type 304, Type 316, etc. However, the fact that this is a high strength material must be considered in both cold and hot working. Various welding methods are applicable in the same manner as with the standard austenitic stainless steels, including shielded metal arc welding, TIG welding, and plasma welding. Alloy 276 welding consumable should be used. As a feature of high Ni stainless steels, although machining is difficult in comparison with the standard austenitic stainless steels, it is easier than with Ni-based alloys. A ultrahard tool should be used in machining if at all possible. It is also advisable to use a slower feed rate and deeper cutting depth. A mixture of nitric acid and hydrofluoric acid is used in pickling. However, due to the high corrosion resistance of NAS 354N, scale is somewhat difficult to remove in comparison with Type 304. Therefore, the material should be immersed in an alkaline solution before pickling, or if possible, shot blasting is extremely effective. Seawater environments: Marine structures, heat exchangers using seawater etc. Food product plants: Dressing manufacturing equipment, etc.